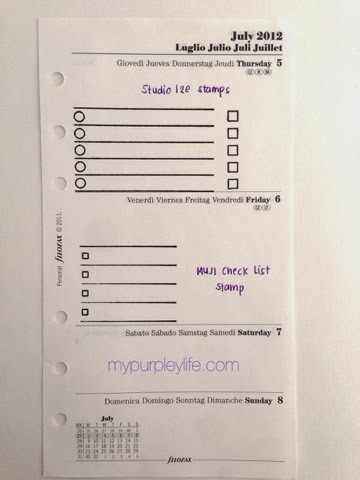 A few weeks ago I got a question asking me to do a comparison between the MUJI check list stamp (here) and the stamp in the Studiol2e Plan It Stamp set (here). Studiol2e states, "Besides ink, you will also need a clear acrylic block which you can find at most craft stores. Carefully peel the stamp off of the carrier/storage sheet and place onto your clear block. Ink up your stamp and stamp away. Once you're done stamping, clean off your stamp with a damp cloth or baby wipe (make sure it does NOT include alcohol) and place back onto the carrier sheet." Some comparisons you can see is that the Studiol2e stamp is longer than the MUJI stamp. This can be a problem if you may want to use this with smaller sized inserts, such as a Pocket size Filofax paper. 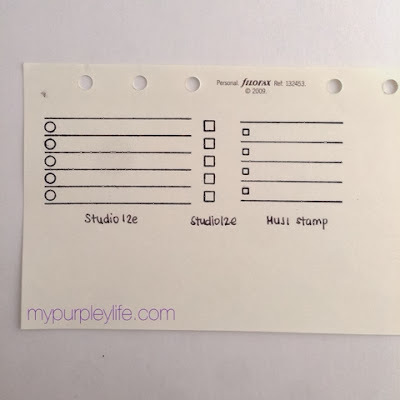 The Studiol2e Plan It stamps also include check boxes without lines. 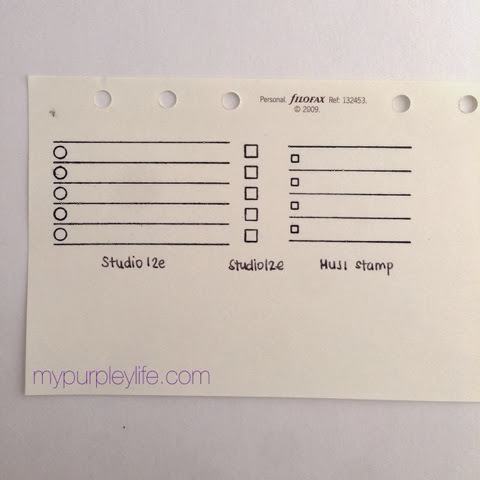 Also, note that the MUJI stamp only has four check boxes compared to Studiol2e's five. Studiol2e is releasing a new stamp set called the "List It" which compliments the "Plan It" stamps set. ** This set is available for PRE-ORDER only with shipping MID-LATE NOVEMBER, possibly sooner. ** Please check www.studiol2e.com for more details! Also, check @studio_l2e on Instagram for more photos of these stamps! I love using both stamps interchangeably. 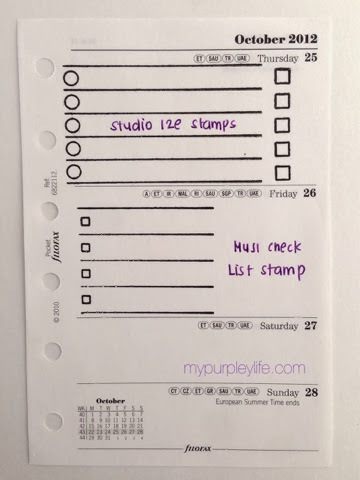 For now, I like using the MUJI stamp more with my Personal sized planner, and the Studiol2e stamps more with my A5 sized planner. 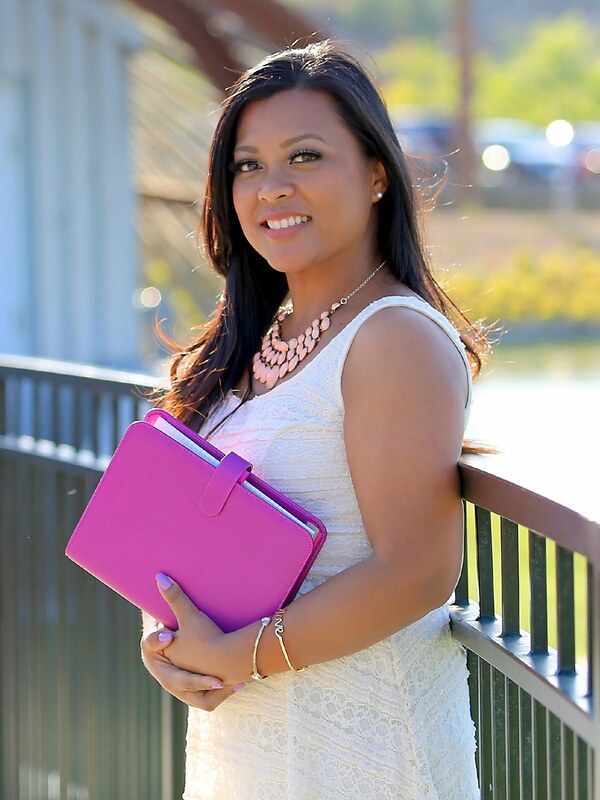 Hi Jennifer, love your blog! I want to mention that you can always ink the stamp half-way. It's not necessary to ink the whole stamp. If you want shorter lines, just ink it to your prefered length. 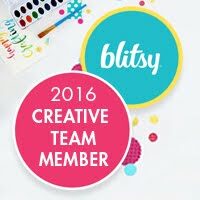 I use the Memento Dewdrops - I turn the stamps upside down on the table and apply the ink to the stamp. That way I can see where I inked. I have the Plan It and the List It is on order. I like that you can customize these stamps with or without lines. Thanks so much for this review--I've been wondering about the differences. Thanks for sharing. I didn't realize you could buy these - I thought they were custom made. Jennifer I luv your blog, and video's you do, because of you I did buy the Muju Stamp and love but of course now I need the List It and Plan it as well.. Thanks for sharing !!! I just saw your videos today. I totally have to get one of these. I got rid of all my stamps etc years ago but right now I am TOTALLY into it. You are so inspiring. And I am a fellow purple freak :) Thank you!!! how do you keep the stamp strait so the lines are strait too?